The Second District Court of Appeal, in an unpublished opinion, affirmed a trial court’s grant of summary judgment in favor a Restoration Hardware, Inc. (RHI) for alleged misrepresentations of the price of RHI’s merchandise at its discount outlet stores. 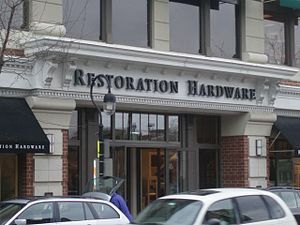 Heller v. Restoration Hardware, Inc., B215218, 2010 WL 3387506 (Cal. Ct. App. 2d Dist. Aug. 30, 2010). Plaintiff alleged that RHI outlet stores engaged in a practice of misrepresenting the actual discounts given on furniture. Id. *1. Plaintiff contended she purchased at an outlet store an advertised “Del Mar” outdoor chair, which had an original retail price of $750 from which a percentage discount was taken, when in fact the price in RHI’s catalog and on the internet at its website was $685. Id. 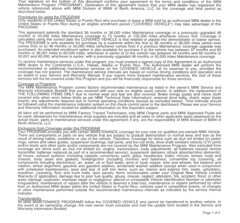 Plaintiff’s complaint stated five causes of action: violations of the UCL, the FAL, the CLRA, negligent misrepresentation, and fraud and deceit.